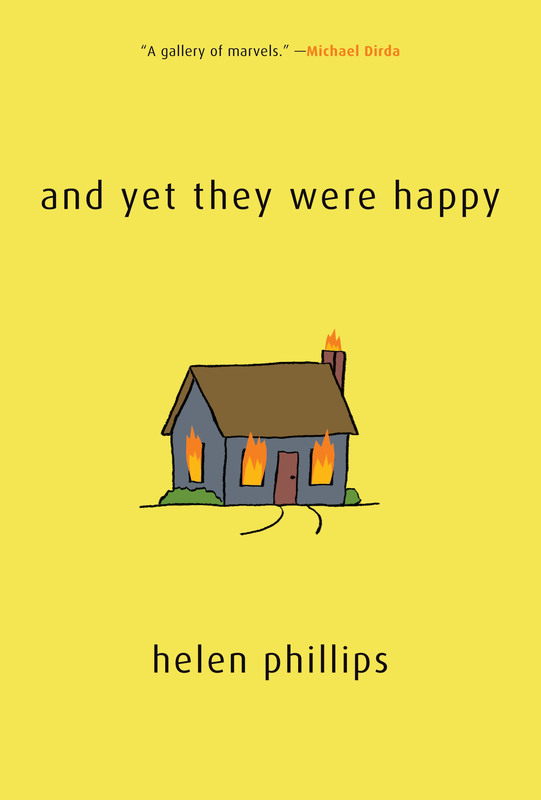 Author of the short story collection And Yet They Were Happy (2011), Helen Phillips has received the opportunity to have her story “Failure #1” be a part of a performance of readings by actors of short stories and poetry for an invited audience of adult literacy students. Selected Shorts is a weekly public radio show broadcast from New York City. It records podcast episodes free for download and sponsors readings of authors’ and students’ work read by actors. 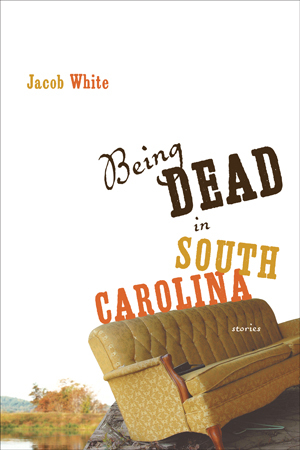 This year, Phillips’ short story has been recognized and will be included in the live readings at three performances between November 2013 – June 2013 at Symphony Space and at various locations in Upstate New York. The readings will also be recorded and free for literacy teachers to use in their classrooms until June 2014. Dates and venues will be posted at a later date. Crossborder is calling for submissions! We are currently looking for submissions of fictional short stories and experimental works for our next issue coming out in May! If you or anyone you know is interested, polish up your unpublished work and send it to our e-mail account at crossborder@leapfrogpress.com.